Submitted by Migrate Wizard on 2015-03-09 16:42. 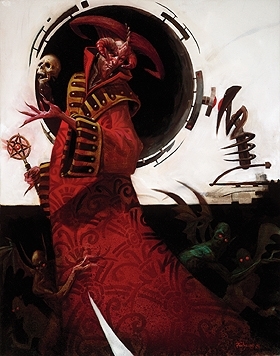 The Asmodeus's robe, from the Book of Vile Darkness. Contain all models for standard races, CEP (and Lisa) compatible. The robe number is n°200, but it can easily be changed if you need to merge with another robe pack ;).